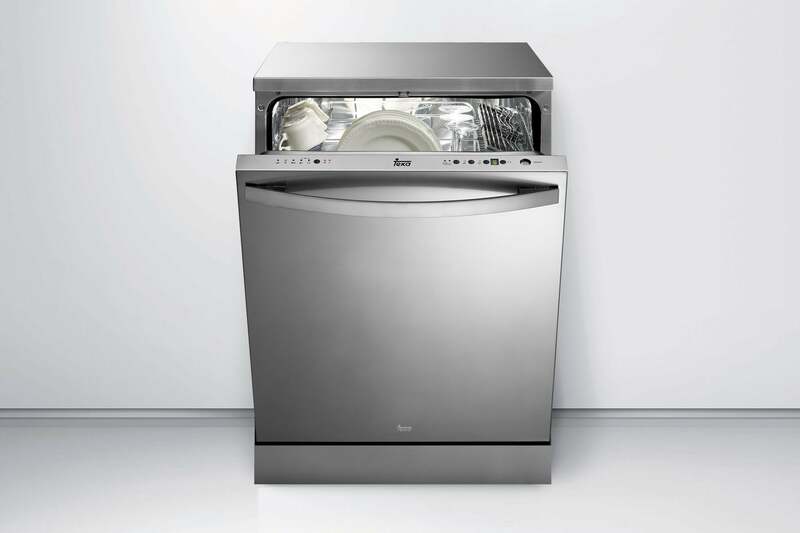 make household chores easier and less time-consuming through technology improvement. 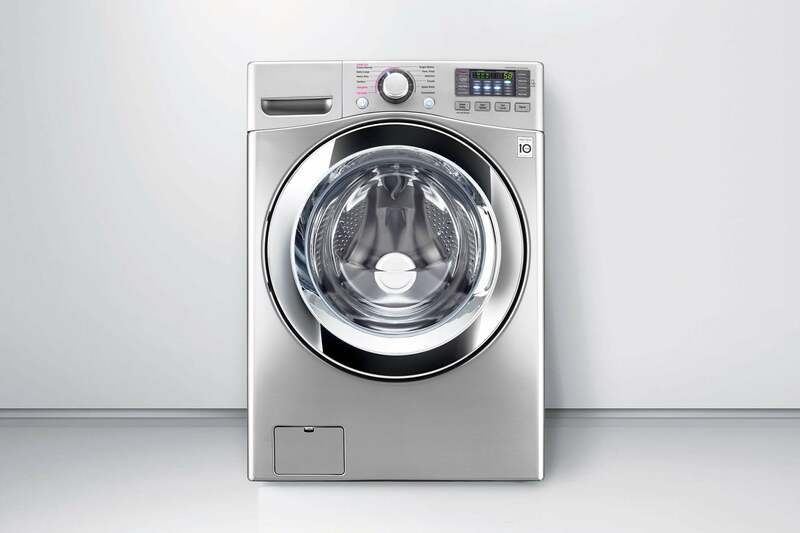 still the same – reliable innovations that make life easier. 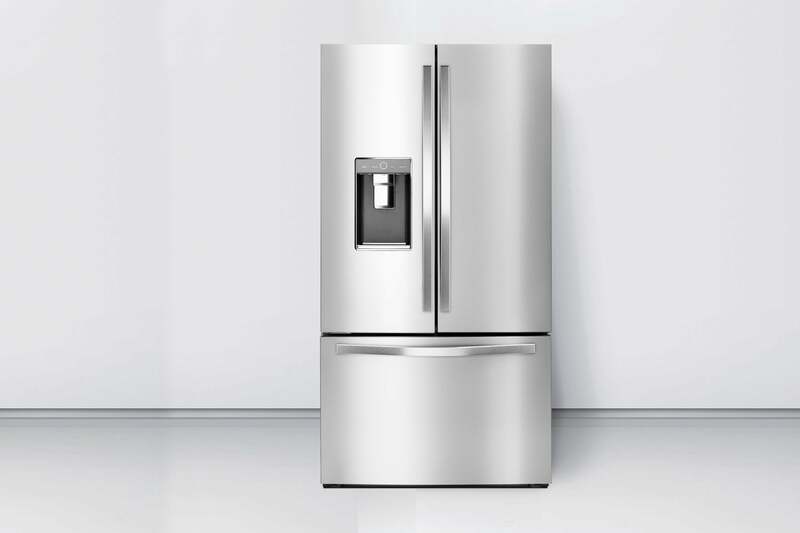 Gator Appliance Repair services all GE household appliances. 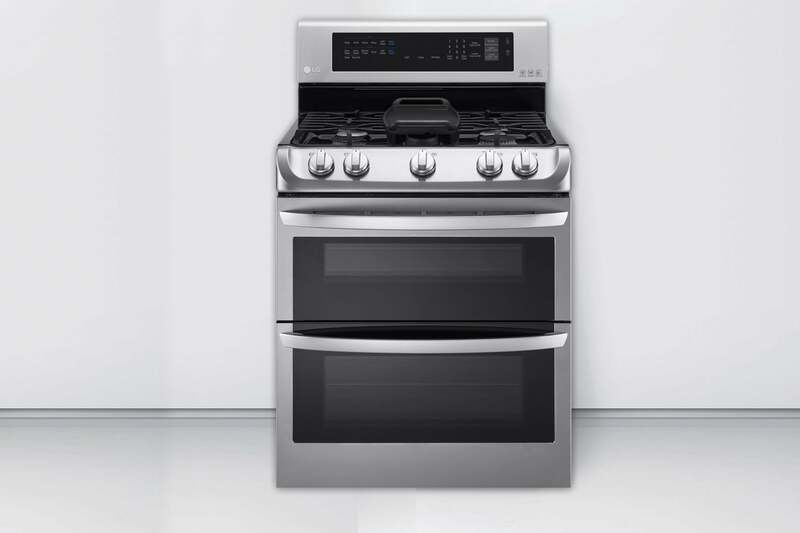 From refrigerators, ovens and cooktops, to washers and dryers, there is no GE Appliance we cannot repair. Our professional technicians are experienced and know how to repair GE products properly and time efficiently. 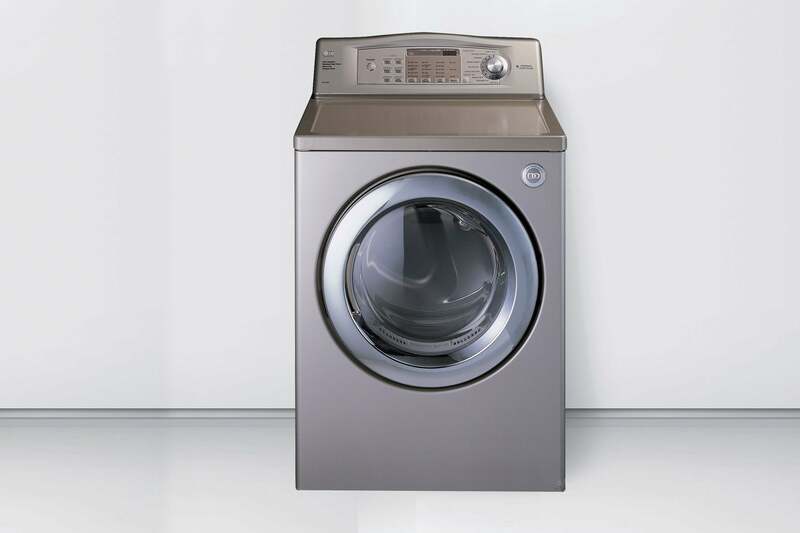 In addition, Gator Appliance Repair pricing is most simple and fair. Our diligence is complimentary, and our prices are fixed and constant, only reflecting parts and installation. We take pride in using only GE original factory parts. 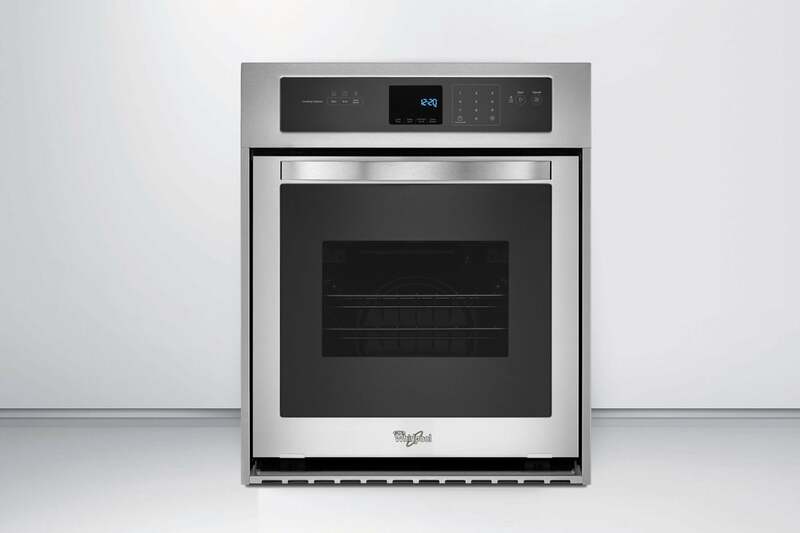 Making your appliance as close to factory conditions as possible, with a full warranty.